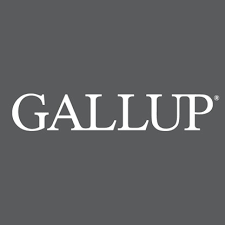 Webinar: Ask the Author with GALLUP Global Financial Health Study author Priscilla Standridge, Ph.D.
AFN’s Ask the Author series features short, powerful briefings from thought leaders exploring new research and timely issues. 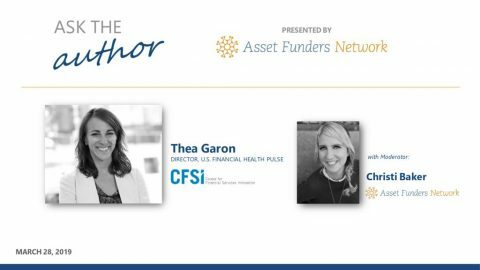 On June 27, 2018, AFN presented a conversation with lead researcher Priscilla Standridge, Ph.D., author of the new report, GALLUP Global Financial Health Study and discussed key findings on our perceptions of security and financial control, and why it matters. This project focuses on financial control — the extent to which people perceive they are in control of and can influence their financial situation — an important and complementary dimension within the umbrella of financial health. How do people perceive their sense of financial control and security? What matters about those perceptions? What new insights are there on how to improve personal finances in the U.S.? 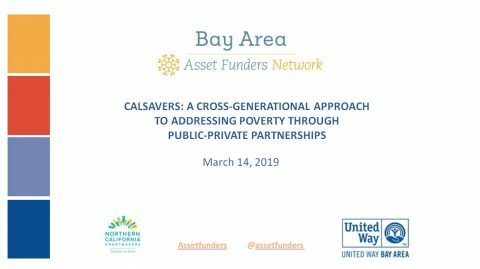 Webinar: We have a new pulse on financial health in the U.S. – What does it tell us?